Elections: Is BJP helping Samajwadi Party rebel Shivpal Singh Yadav in Firozabad? Is BJP mobilising support for Samajwadi Party rebel Shivpal Yadav in Firozabad? 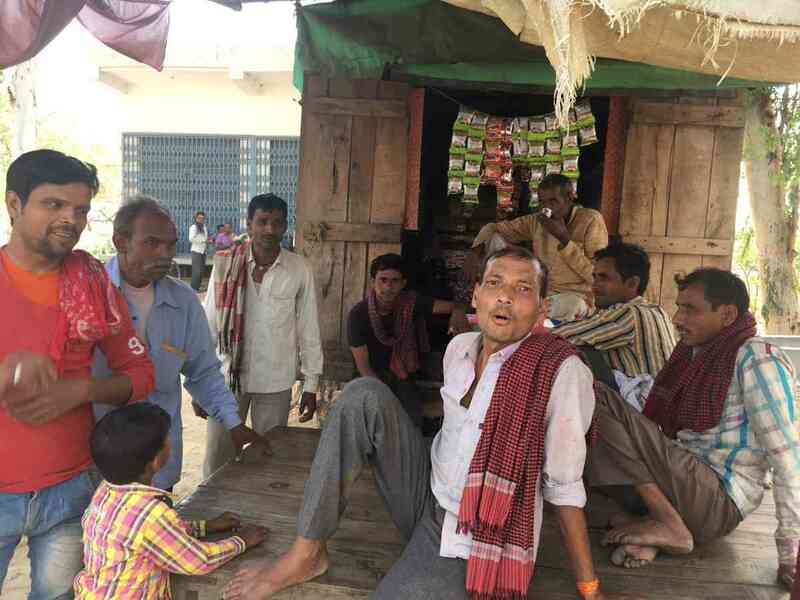 On a hot April noon, Dheerendra Kumar Yadav was resting on a cot in his courtyard in Jhapara village of Firozabad Lok Sabha constituency, watching the highlights of an Indian Premier League cricket match on his phone. Kumar, who lives in Delhi, had returned to his ancestral village for his daughter’s wedding and to cast his vote on April 23, in the third phase of polling in the politically significant state of Uttar Pradesh. 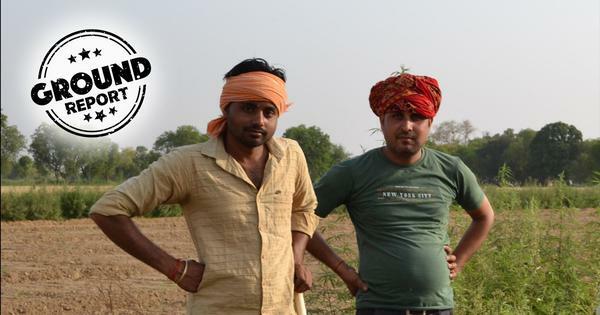 Asked about the ongoing political dynamics in Jhapara, one of the biggest Yadav-dominated villages in Firozabad Lok Sabha constituency, Kumar claimed that Akshay Yadav, the sitting Samajwadi Party MP and son of senior leader Ram Gopal Yadav, has an edge over his uncle Shivpal Yadav. In August, Shivpal Yadav had broken away from the Samajwadi Party and formed the Pragatisheel Samajwadi Party (Lohiya) two months later. 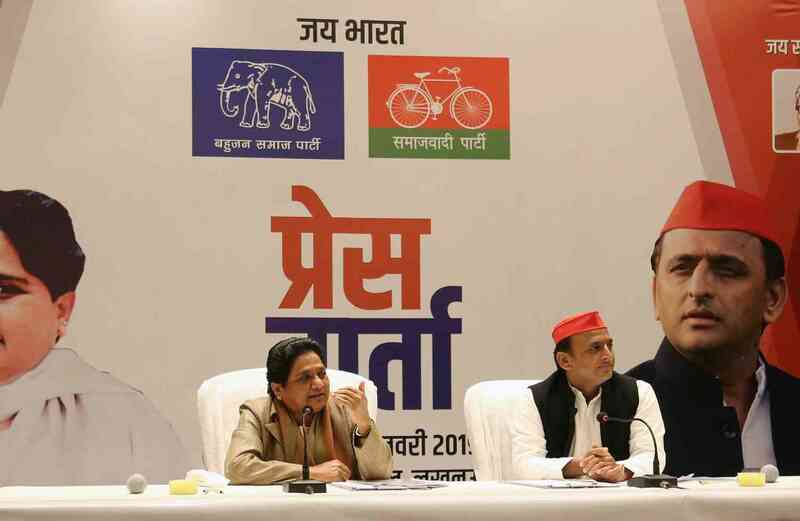 Shivpal Yadav has fielded candidates from several seats across the state with the aim of defeating the Samajwadi Party-Bahujan Samaj Party alliance that party chiefs Mayawati and Akhilesh Yadav have stitched up. Dheerendra Kumar was later joined by several other elderly men from the village who began to discuss the “chacha-bhatija feud”, the uncle-nephew clash, which has become a major talking point in this region that is considered to be a bastion of the Yadav community. Some said they disagreed with Dheerendra Kumar’s assessment. 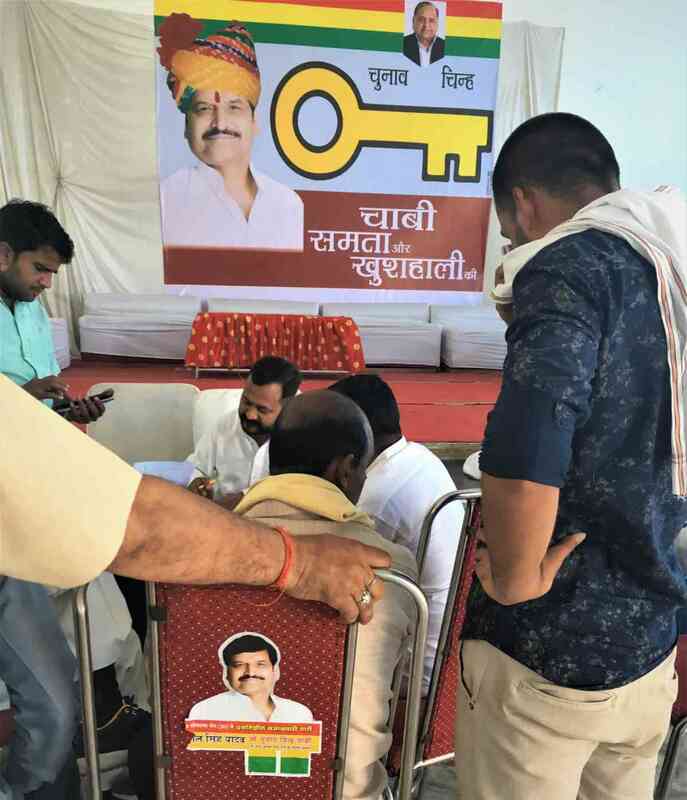 They believe that the chaabi (key), Shivpal Yadav’s election symbol, will unlock the Firozabad seat for the veteran leader. Arguments and counter-arguments on the issue went on for another 30 minutes at the end of which there was still no consensus on who the Yadavs were likely to back. But even as the the Yadav family feud dominates the political discourse in Firozabad, several voters – in rural areas and also in Firozabad town – suggested that there was some sort of an agreement between Shivpal Yadav and the BJP as the saffron party has fielded a weak candidate from the constituency. The theory is that with little hope of wresting this seat from the Samajwadi Party-Bahujan Samaj Party alliance, the BJP is backing Shivpal Yadav in the hope that this will divide the Yadav and Muslim votes in the constituency. This story has been reported from Firozabad Lok Sabha constituency in Uttar Pradesh. 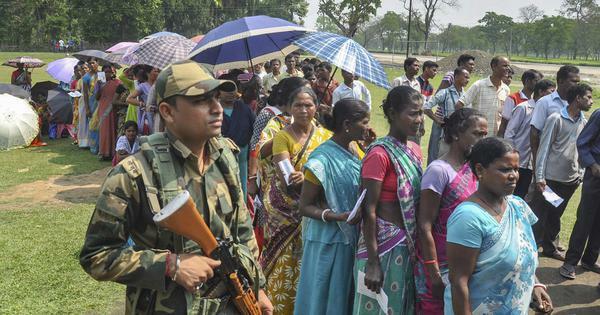 According to local journalists, there are around 18 lakh voters in the constituency and Yadavs form 21% of the population followed by 12% Dalits (Jatavs) and 12% Muslims. The Other Backward Classes, minus Yadavs, form the bulk of the remaining population along with upper caste Hindus and other Dalit groups. Several Yadav voters around Firozabad confirmed that there was likely to be a split in Yadav votes and blamed Ram Gopal Yadav and his son for it. Shivpal Yadav. (Photo credit: PTI). But not everyone agrees with the contention that Shivpal Yadav might bag a slice of the Yadav vote. Maukam Singh Yadav, former principal of KKPG College in Etawah, who now lives in Shikohabad, said that a false perception was being created that Shivpal Yadav has the support of Yadav voters. According to him, Firozabad is a Samajwadi Party bastion and people here only recognise the party’s cycle symbol. 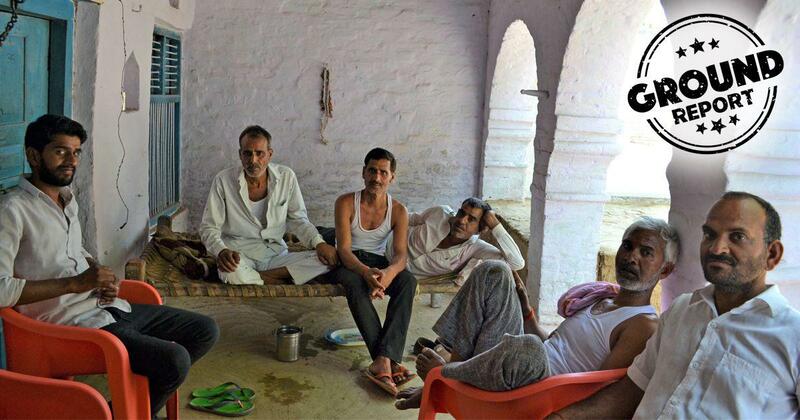 Local residents discuss the elections in Sirsganj in Firozabad district. (Photo credit: Akash Bisht). The BJP candidate from Firozabad is Dr Chandrasen Jadon whose last brush with contesting elections was during the 1996 Assembly polls, when he stood from Ghiror in Mainpuri district and lost. He is from Sirsaganj, a town in Firozabad district, and his candidature was announced on April 3, one day before the last day to file nominations. Jadon’s nomination came as a surprise to local BJP leaders as well as to local residents in several villages in the constituency as they have never heard of him. 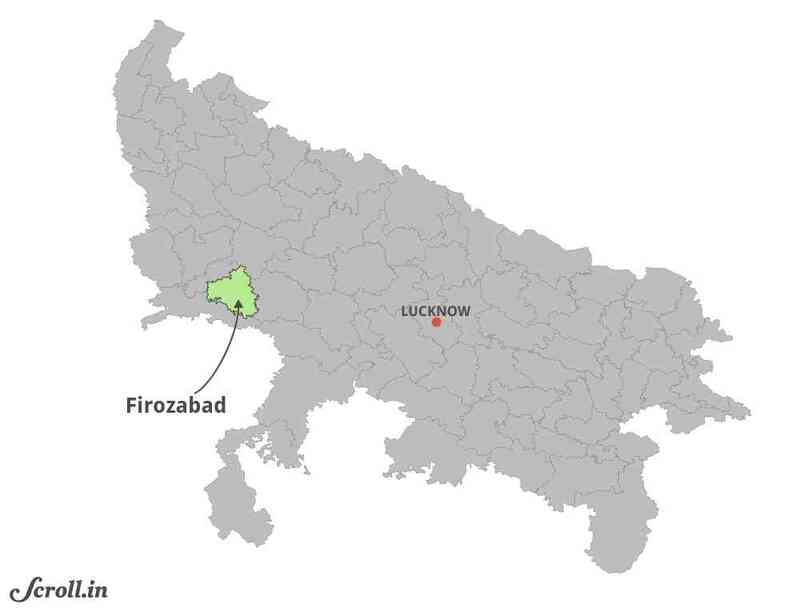 During the 2017 Assembly elections, the BJP won four of the five Assembly segments that constitute the Firozabad Lok Sabha constituency. The fifth was picked up by the Samajwadi Party. 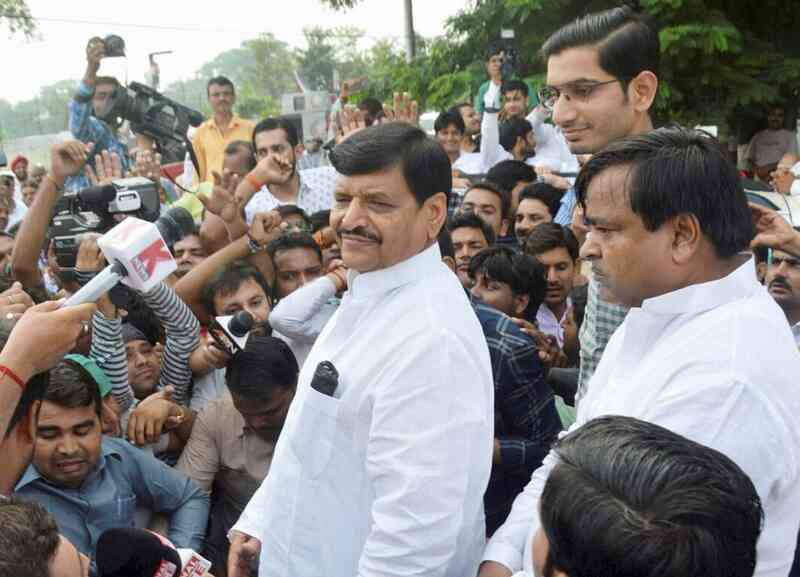 Ahead of the 2019 elections, all five MLAs – including the Samajwadi Party’s Hariom Yadav, who has rebelled against the party – are mobilising support for Shivpal Yadav, according to local residents. A close aide of Shivpal Yadav seemed keen to know what the perception on the ground was about a possible understanding between Shivpal Yadav and the BJP. When this reporter mentioned that voters were pointing at a secret understanding between them, he was ecstatic. “People have to do weird things in politics,” he said, cryptically. The Pragatisheel Samajwadi Party (Lohiya) office in Shikhohabad. (Photo credit: Akash Bisht). Several members of the Muslim community pointed to a divide among Muslims in the region too, attributing it to the support a popular local Muslim leader Azim Bhai has extended to Shivpal Yadav. Azim Bhai was with the Samajwadi Party but was expelled in December 2017. His followers are now mobilising support for Shivpal Yadav in Muslim-dominated areas of Firozabad. 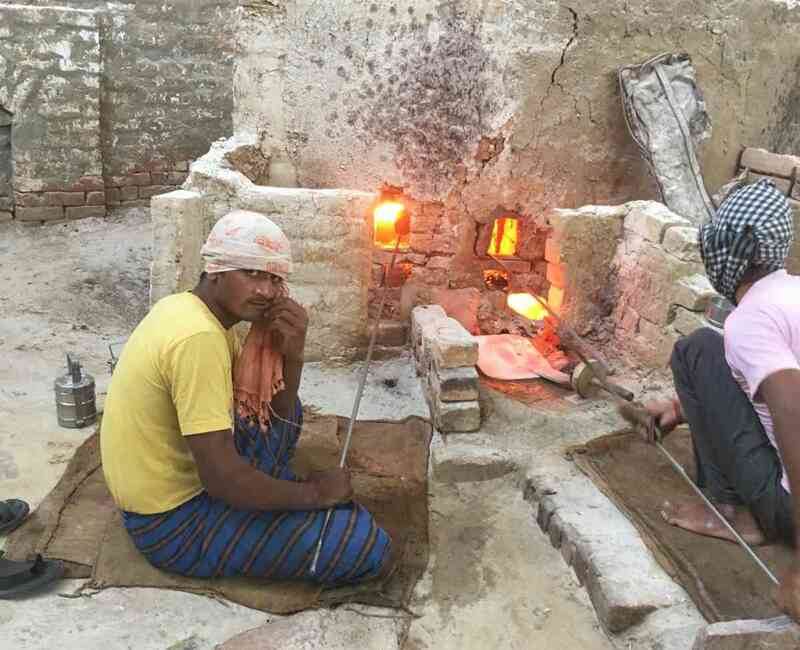 Mugis Mirza, who sells chemicals to glass factories in Firozabad, said that he will not vote for a BJP candidate or anyone who is likely to support them. There is some confusion amongst Muslims, he said, but he believes that once they realise that Shivpal Yadav is working for the BJP, they will change their minds. Local social worker Alkar Qureshi explained the reasons behind the possible split in Muslim votes. According to him, Pathan and Sheesgar castes – both fierce rivals – constitute a sizeable part of the Muslim population in Firozabad. While Pathans are involved in various professions, Sheesgars are primarily in the glass business. “Azim Bhai has the support of the Pathans who constitute nearly 60% of the Muslim population while Akshay [Yadav] has the support of Khalid Nasir who leads the Sheesgar community,” said Qureshi. It is for this reason that many Pathans are backing Shivpal Yadav but community leaders maintain that Muslim voters will change their minds closer to the elections. 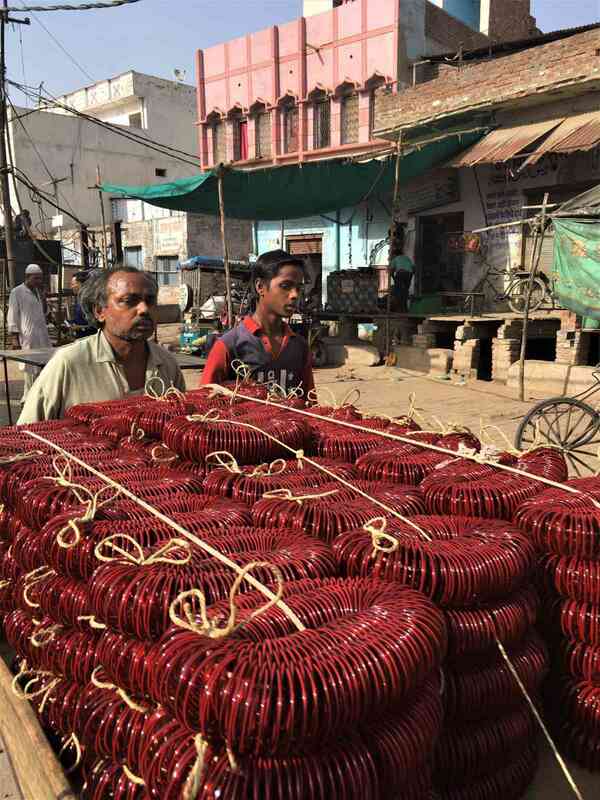 A vendor sells bangles in Firozabad. (Photo credit: Akash Bisht). In 2014, Bahujan Samaj Party candidate Vishwadeep Singh managed to win a 10.76% vote share in Firozabad despite some Dalits (Jatavs) voting for the BJP. Members of the Jatav community here say Bahujan Samaj Party chief Mayawati’s word is final. “If Behenji says vote for Akshay [Yadav], we will vote for him,” said Vishal Gautam of Bhim Nagar locality in Firozabad. Jeetu Jatav, the district president of the Bahujan Samaj Party in Firozabad, said members of the Dalit community who voted for the BJP in 2014 have realised their mistake after seeing the BJP target Dalits over the last five years. He referred to the Dalit-Thakur violence in Saharanpur’s Shabbirpur village in April-May 2017, saying cases under the National Security Act were slapped on Dalit leaders in connection with the violence but “not even one upper caste person was charged” under the draconian Act. 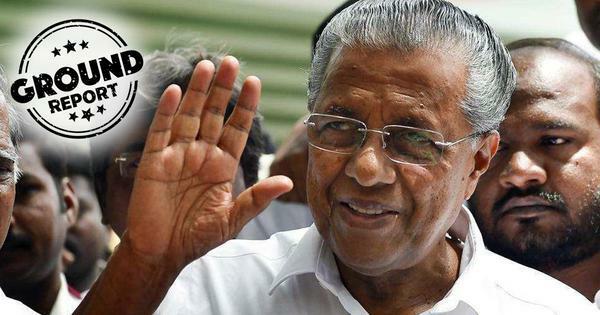 “Now even other educated Dalits from Valmiki, Kori and Khateek communities are joining hands with us to defeat the BJP,” he said. Social media has become a tool of political mobilisation for Jatav and other members of the Dalit community, and a means to spread the message about the atrocities committed on Dalits. “Young Dalits are now aware of what happened in Una, Shabbirpur and even why Rohit Vemula committed suicide [in 2016],” he said. In 2017, in Una, Gujarat, four members of a Dalit family were brutally assaulted by cow vigilante groups. The incident triggered perhaps the biggest Dalit protest movement in Gujarat in recent history. Mayawati and Akhilesh Yadav announce their alliance in January. (Photo credit: AFP). The one section of Firozabad voters who seem to be clear about who they will vote for are members of the business community: their choice is Narendra Modi, and by extension the BJP. “We are voting for Modi,” most of them claimed, as he would bring about a safer India. They conceded that decisions taken by the Modi government such as demonetisation in 2016 and the introduction of the Goods and Services Tax regime in 2017 had hurt their businesses, but these were not strong enough reasons for them to abandon the BJP. Vijit Gupta, who runs two glass factories in Firozabad, was one of them. “Modi is doing great job but illiterate people do not realise that he is best prime minister the country has seen in a long time,” said Gupta. 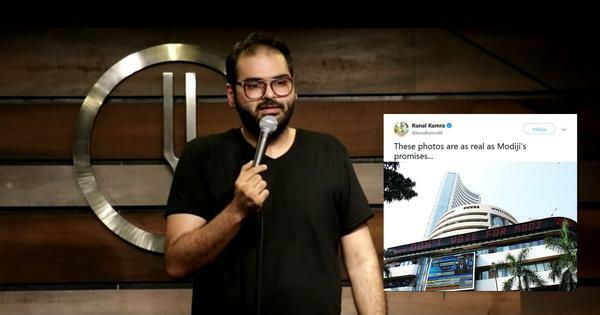 The BJP’s undisguised majoritarianism appealed to Gaurav Garg, another businessman. “I am a Hindu first and it is my duty to protect those who have sworn to protect my religion,” he said. Modi is also popular among the non-Yadav Other Backward Classes and upper caste Hindus who do not care about the candidate and want Modi to return as prime minister for a second term. All Modi-BJP supporters this correspondent spoke to were disappointed that the BJP had messed up its chances in Firozabad by fielding a weak candidate. Worker at a glass factory in Firozabad. (Photo credit: Akash Bisht). As the Yadav family feud takes centrestage in Firozabad and its adjoining constituencies, people rarely discuss the achievements or failures of the BJP government at the Centre or state. Mayawati and Akhilesh Yadav are scheduled to hold a joint rally on April 20, three days before Firozabad votes. 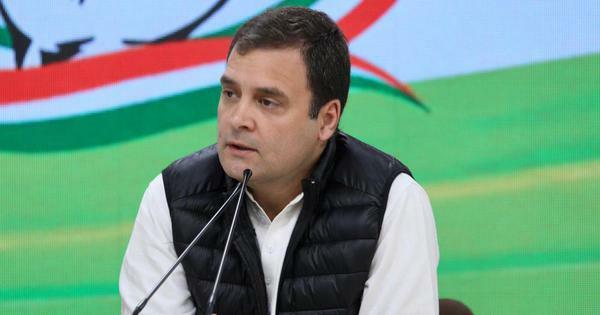 Many voters believe the rally could help push voters to consolidate behind Akshay Yadav, who won the seat with a margin of more than one lakh votes against the BJP’s SP Singh Baghel in 2014, when a Modi wave had swept through large parts of the country.